One of my favorite things about doing what I love is receiving the photos back from my brides' wedding days! To experience their big day through their photographers lens is absolutely so amazing! I am so thankful for each and every one of my brides and women I get to create for! 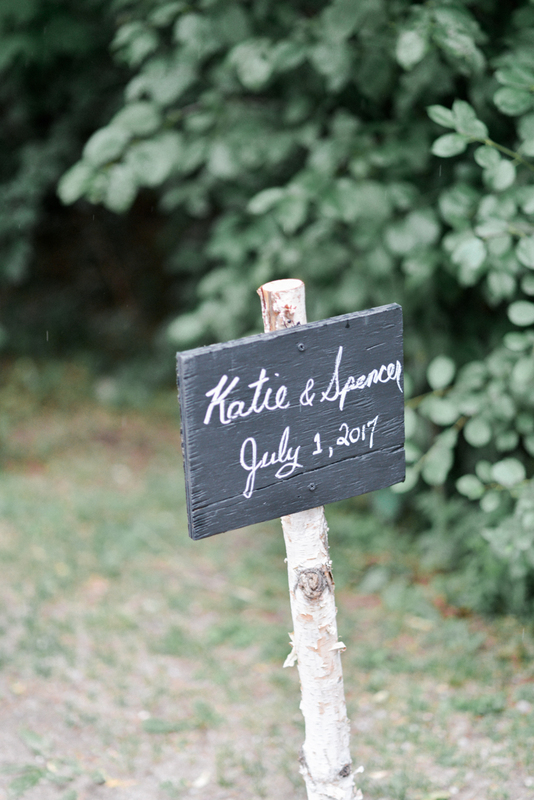 Here are a few moments captured from Katie and Spencer's wedding in a romantic woodsy setting in Canada. I had the pleasure of creating a custom greenery crown of preserved eucalyptus and sage leaves which Katie intertwined in her hair and tucked a pretty veil into. Congrats Katie and Spencer! I wish you both the very best and many blessings in the years to come! You can see more of their woodland Summer Wedding here. See more of this sweet wedding here. Request your custom bridal adornment from Love Sparkle Pretty or visit the shop! I'd love to design and create a piece for your wedding day!